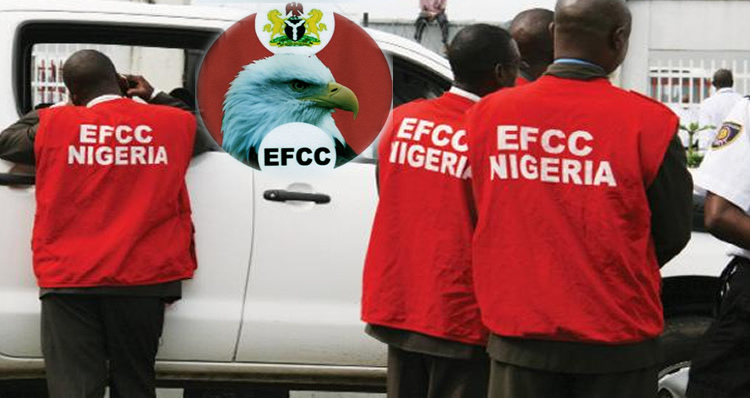 The Economic and Financial Crimes Commission (EFCC) has frozen the account of Obanikoro’s Daughter, claiming that they have traced about N1.2 billion to the it. According to Punch, Shalewa instructed Fidelity Bank to transfer N800 million from the account to another account within the bank. “We have frozen an account in which Obanikoro’s daughter is a signatory. She specifically mandated the bank to transfer N800m from the account to another account,” an EFCC investigator told the newspaper. Shalewa had been interrogated by the EFCC last week, and her passport seized to prevent her from travelling out of the country. “We seized her passport because we were told that she was planning on travelling soon. We had to prevent her from travelling since she is part of the investigation,” the source said.